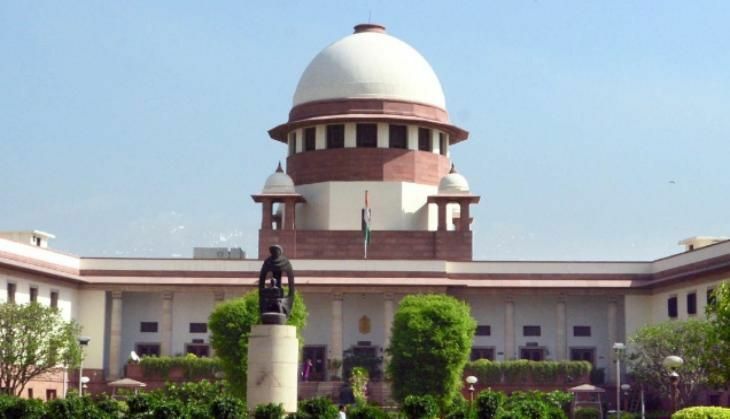 The Supreme Court on 2 May rejected the petition of the Telecom Regulatory Authority of India (TRAI) seeking to transfer Interconnect Usage Charges (IUC) case from the Gujarat High Court to Delhi High Court. The TRAI had moved the apex court last month seeking the transfer of the Idea Cellular petition from the Gujarat High Court to the Delhi High Court - which is hearing a similar plea by Vodafone Mobile Service and its group companies. Vodafone and Bharti Airtel have also challenged the IUC at the Delhi High Court. The Delhi HC has sought the telecom regulator's response in the Vodafone case. The telecom operators had challenged TRAI's Telecommunication IUC Interconnect Usage Charges (Eleventh Amendment) Regulations 2015 - that came into effect from 1 March, 2015. The IUC fixes termination charges for wireline-to-wireless as zero paise and wireless-to-wireless at 0.14 per minute. IUC or termination charges are payable by one telecom, whose subscriber makes a call, to another whose subscriber receives the call. The charge is payable by the first for using the second's network. Apple hit by worst slowdown in iPhone sales since 2013. Are falling China sales to blame?